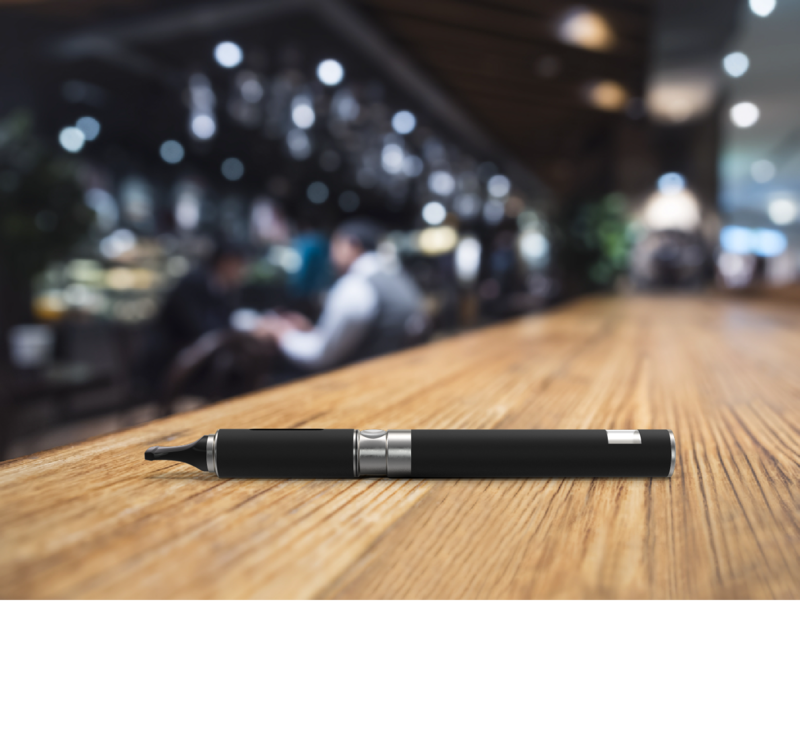 Vapor products are becoming increasingly interesting to retailers as electronic cigarette options proliferate and offer adult consumers the technology and variety they’re looking for. Having said this, it continues to be important to partner with suppliers that are focused on regulatory compliance and providing retailers with quality vapor products and accessories. Though the vapor product category still represents a relatively small segment of the overall tobacco product market, it has been growing at a steady rate. A report from Research and Markets suggests that the global e-cigarette and vapor market is poised to grow at a compound annual growth rate of 20.8% over the next decade, to reach approximately $61.4B by 2025. Retailers should think of the adult vape consumer as an early tech adopter: “They aren’t as price-sensitive as the cigarette smoker and they are willing to buy and try multiple models before they land on a product and a brand they like.” said Jay Loftin, general manager at JT International U.S.A., Inc. “When you are thinking about retailing vapor, you almost have to think about it as a separate category than tobacco, and more aligned with electronics. The customer wants to feel the product, learn more about how it works and understand the maintenance involved."